Rehabilitated thanks to a copy of Bradshaw and a dubious choice of pastels, few people now remember the Portillo moment in the Blair landslide when he was gleefully taken down by a Dimbleby. For this who rail against the sanctimony of politicians, it remains a seminal point of the democratic system. Given the labyrinthine machinations of the Italian electoral system we are rarely treated to such moment of hubris, but this week we have had them doled out by the ladle. 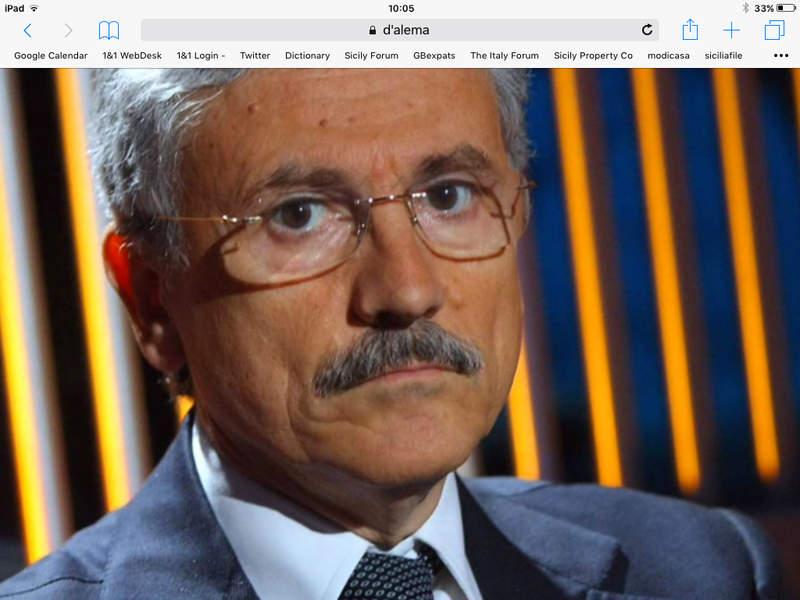 My personal favourite is the ignominious failure of Massimo D’Alema, ex prime minister, self appointed kingmaker and moral guardian of the left, and unashamed collector of ‘poltrone’, (directorships, pensions, appointments and titles). His holier than thou new party and coalition failed to get even 3% of the vote and he is now without a seat, and possibly less sanctimonious. 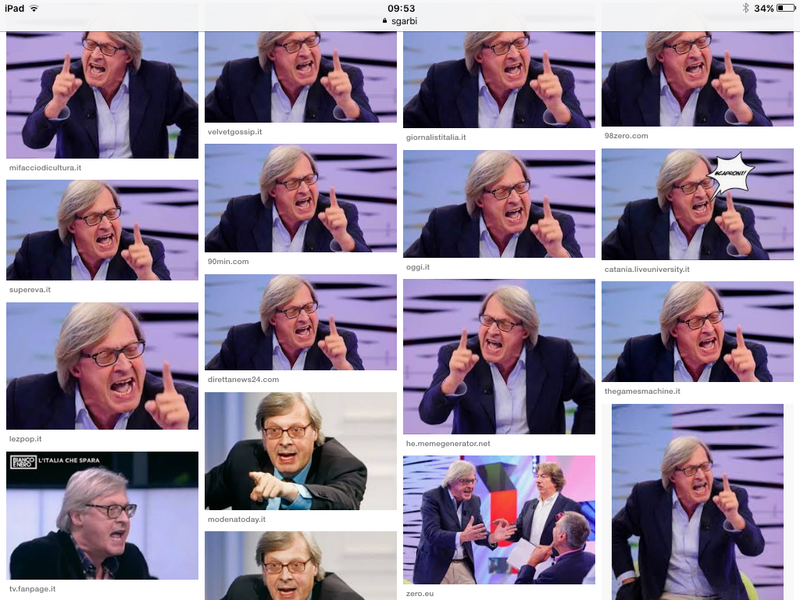 Second on my list of merited humiliation is the reptilian Vittorio Sgarbi. According to wikipedia he is an art critic, cultural commentator and tv personality. Oh and a politician. His art criticism is devoid of any originality. As a tv personality he is a rentagob for programmes desperate for ratings. As a cultral commentator he shouts,swears and insults anybody who dares to interrupt him. He is a yob, as evidenced this week where he got cut from 2 tv programmes, threatened the leader of the ‘5star with death, and slagged kff anyone who wasnt him. He stood against Luigidi Maio in Acerra, and lost dismally. After 24 hours he managed to get elected to represent the citizens of Ferrara even though he has no connection with the place whatsoever, and is the culture minister of Sicily even though his record there is lamentable and mafia ridden. 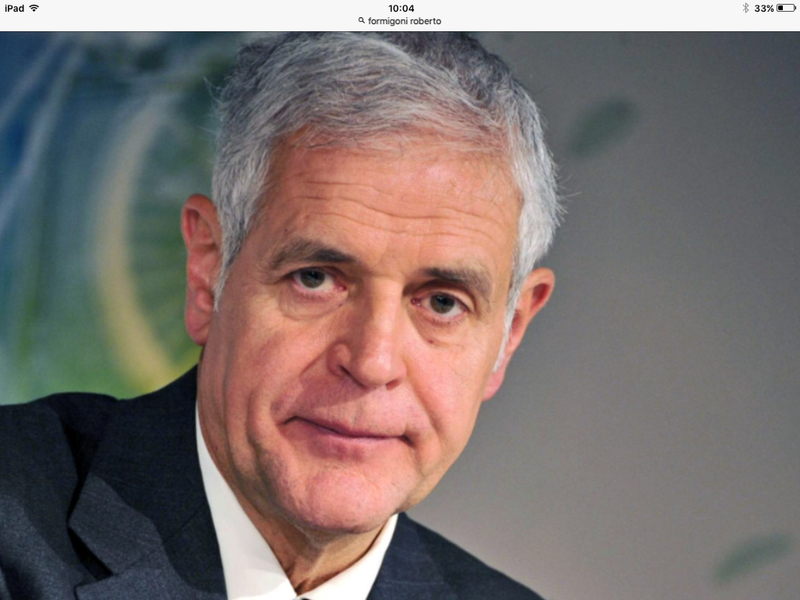 Last of my list of smirking justice is Roberto Formigone. An indicted criminal and good catholic, Formigoni was a flash harry elected to President of Lombardy for over 10 years, during which time it seems he accepted lots of free holidays, awarded contracts to his friends, and lived the high life while publicly living a monastic existence in a type of seminary. He got rumbled and switched parties as often as necessary to keep parliamentary immunity. No more. In addition to these there will be a small legion of people desperate to keep their parliamentary immunity. We can expect a deluge of ‘avvisi di garanzie’ over the next few months. and a lot of work for lawyers. Posted on 07/03/2018 by rammers. This entry was posted in Uncategorized and tagged d'alema, election 18, sgarbi. Bookmark the permalink.